This call or longing compels an answer. Many find comfort and consolation in conventional spiritual doctrines and this is fine, while others choose to probe an alternate pathway. This second choice, on the road less traveled, eventually leads the seeker to what is called the Perennial Philosophy or "The Way". Within this pathway the traveler is guided to the hidden mystery teachings of Jesus, Buddha, Lao Tze, Mohammed and the other great sages who have come to serve humanity. This is the way of the Masters. We are all traveling the Prodigal Son's Path, as described in the spiritual parable of the West. Birthed in loving innocence and full of unlimited potential, we soon become enmeshed in the cultural programing of custom, myth and challenging life experiences. Frustration and disillusionment can occur as we journey forward in this world. It is in truth we seek for a more transcendent meaning in life, and a return to our "first estate" which is a manifestation of God's Love. 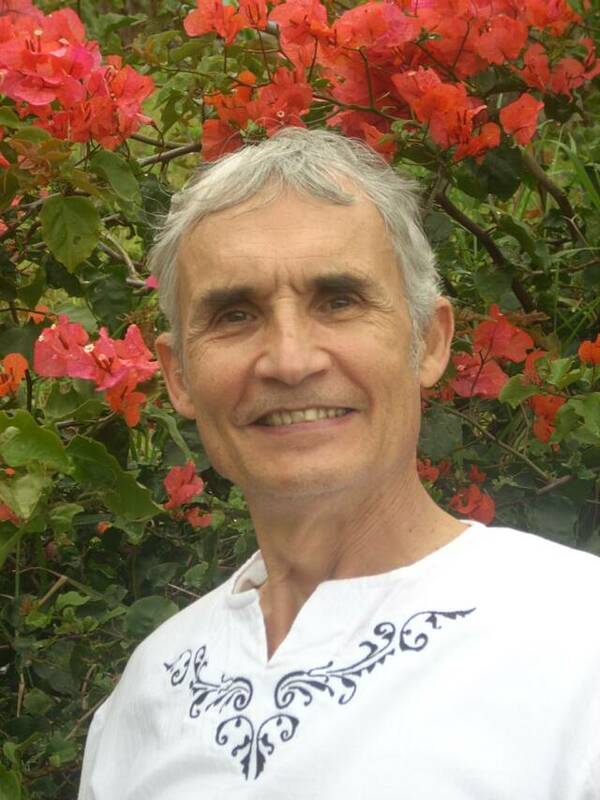 "Gary's ability to create sacred space and facilitate spiritual healing has been transformational for me. Through direct divine guidance and with wisdom, knowledge,and advanced master training, Gary connects to each individuals' unique being and path to unveil or reveal to us, the truth that is within... I appreciate Gary most for his inspired 'living from the place of clarity'". KNOWLEDGE... We have all heard it said that knowledge is Power. The perennial wisdom contains this knowledge base that gives the seeker the tools to move forward and transform the human condition on all levels. This can be done without a specific religious affiliation or being subjected to an external authority figure. 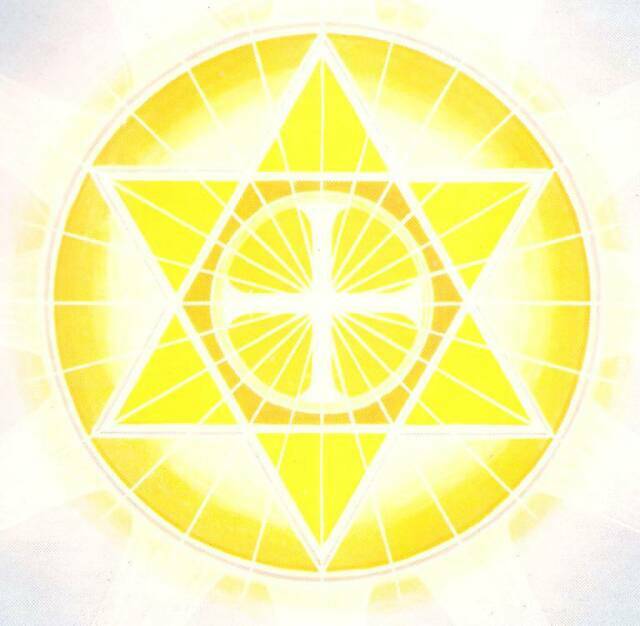 However, the seeker is strongly prompted to use their newfound "tools" only for righteous acts of love. HEALING... Healing is a broad term that includes the body, mind and spirit. Since we now know that the Mind directly affects the health of the body, the perennial wisdom gives the seeker specific answers on how to use the Mind and Heart for restored wellbeing. SELF-REALIZATION... Beyond the preliminary stages of self knowledge and healing lies a realm of Transcendent Awareness of the Source and our true nature in Spirit. This state of being, that the Master of Nazareth called "the kingdom within", is the goal of the practical mystic today. Although only the individual seeker can unlock the "personal doorways" to the previous three questions, there is still additional help along the way. Rarely does the hand of Divinity touch a human lifestream and completely transform it instantly. 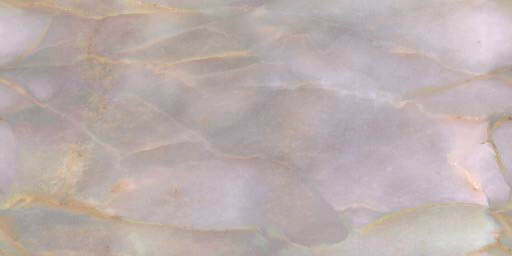 This unfoldment is a Journey. However, the journey can be ACCELERATED with right knowlege, faith and persistance of purpose from the Sourse of all. It has been my previlege and honor to have worked with some of the finest and most dedicated healers and teachers on the planet. 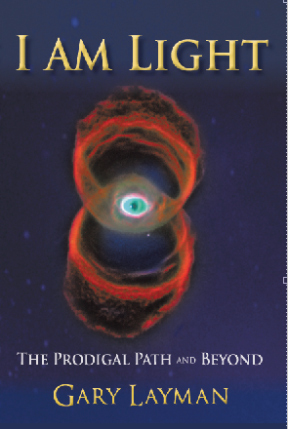 I have taken those years of study and direct experience and distilled the essence of it into my new book "I AM LIGHT"---The Prodical Journey and Beyond". I am inviting you to take that journey with me in this three part narrative and applied study. It is my sincere belief that you will find additional wellbeing in its application. I am aware that there are many fine healers and teachers in the field of alternative medicine and practical mysticism today. However, if you are seeking an uncomplicated easily applied set of principles that any "layman" can use, I believe this book will be of great assistance to you. "Gary Layman's autobiographical story of the return of the prodigal son to the Father's house is a journey that I am sure most on the spiritual path will be able to relate to. It is written in a clear, direct way with great humility". As a way of "paying it forward" to my readers, I am offering you a free gift. 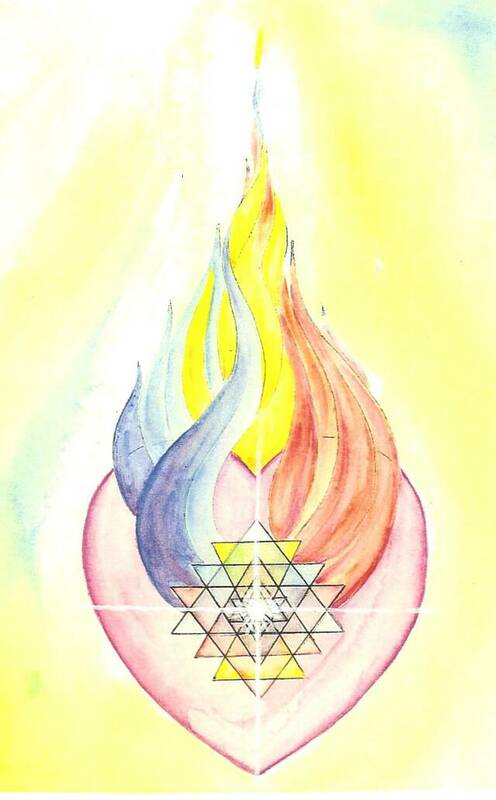 Although I know there is great depth in reading "I Am Light", I am offering my 16 page "Spiritual Tool Kit" online, for your immediate use. This concise guide will give you immediate insights into leading a more stress-free, joy-filled life, by using the Universal Principles found within your own mind and heart. Life becomes an amazing and joyful process of enfoldment when we come to the realization that the guidance and happiness we have long sought is close at hand. Rest assured that we value your privacy as much as you do, and your name will never be shared with anyone for any purpose other than to keep in touch as described here.